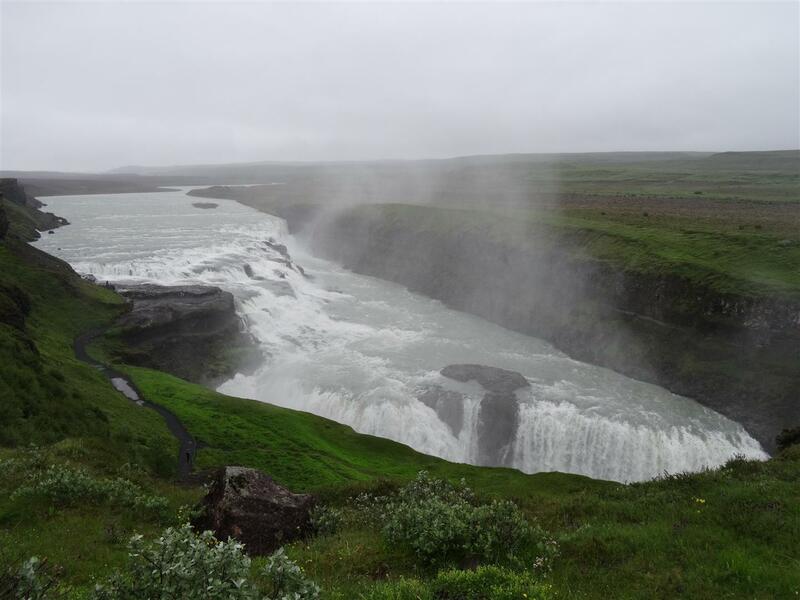 Iceland showcases the different phases of its most important resource – water. 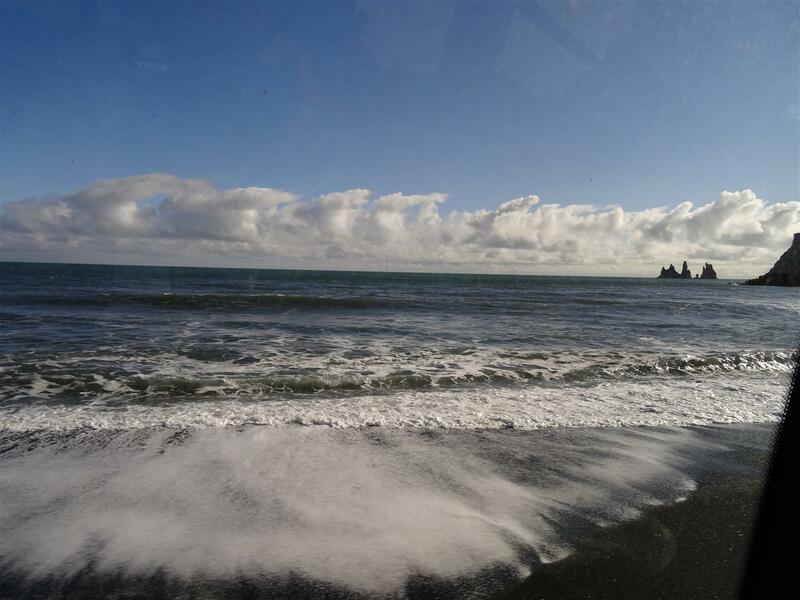 The major sectors supporting Iceland’s economy include fisheries, geothermal and hydropower and water itself (export of bottled water) and recently tourism. In our recent trip to Iceland, we joined a tour where the theme revolved around water in its different phases. 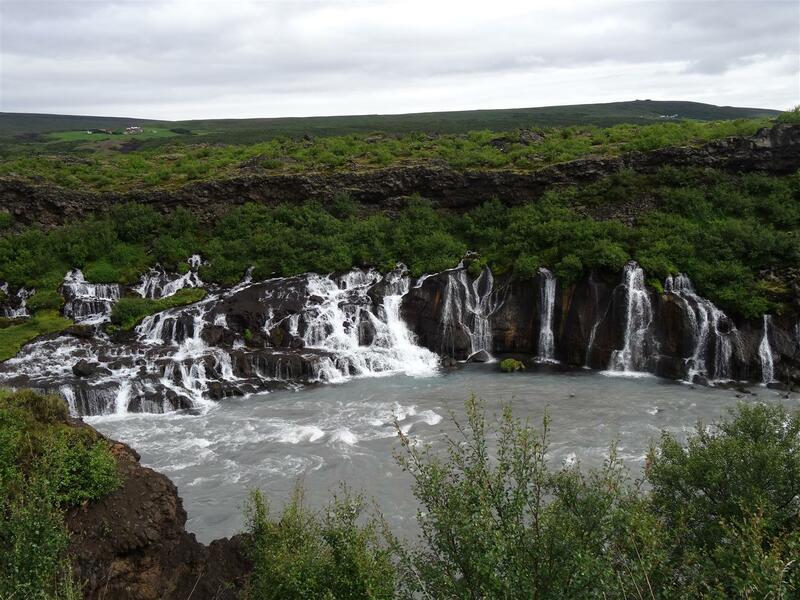 In its natural liquid state, Iceland has numerous waterfalls. These are not only breathtaking but also a source of hydropower. We visited three waterfalls in our stay in Iceland. 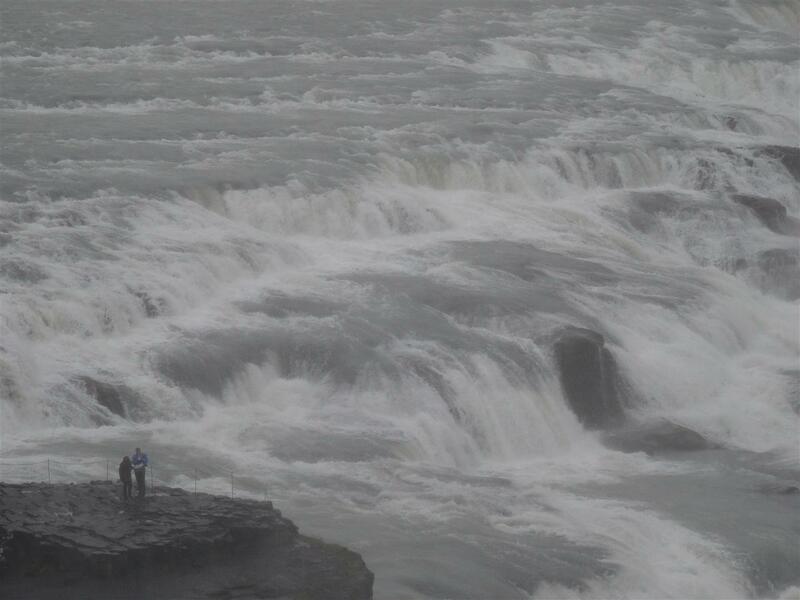 Below, are two of those – Barnafoss and Gullfoss. The sector contributing most to Iceland’s economy is their fishing industry. It is second only to Norway in the North East Atlantic. The largest catch is cod. 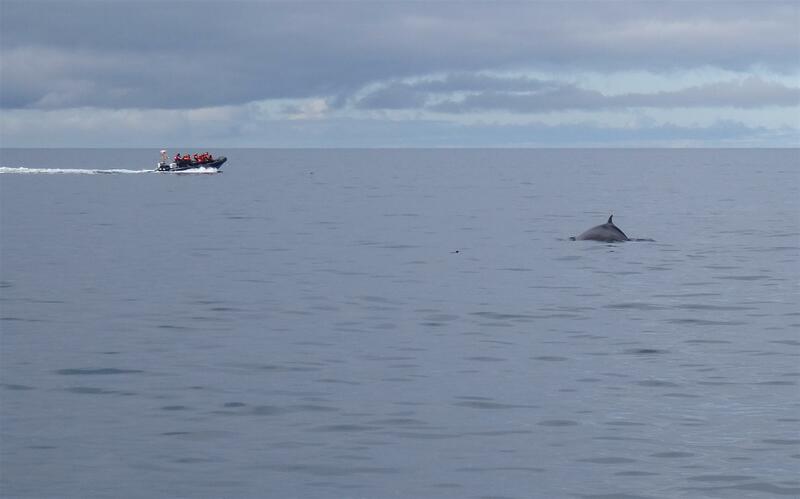 While we didn’t get to see this, we went to see whales instead. Another example of bounty from the Icelandic waters. In its natural state, Iceland’s water resource is presented in dramatic and stunning scenery such as the black basaltic beach in Vik as shown below and also a subject of my previous post. This of course gave rise to a growing sector in their economy – tourism. 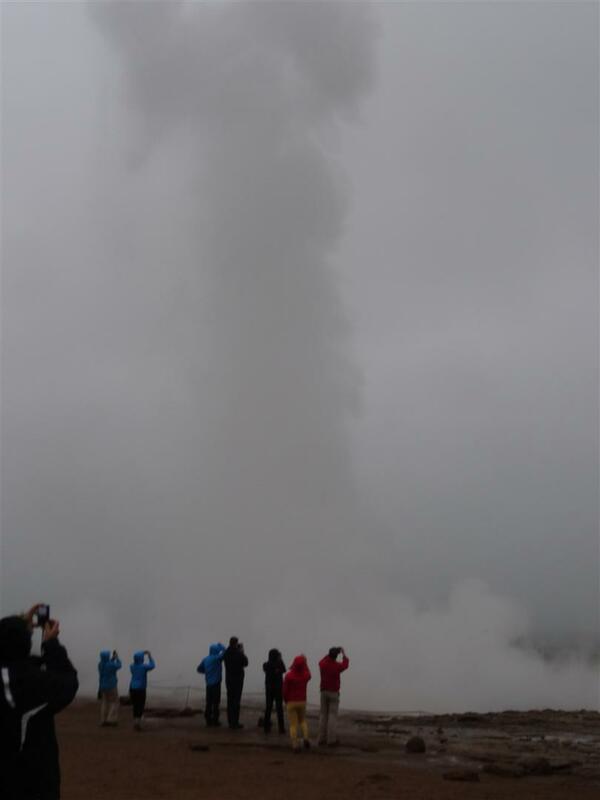 In its gaseous state, fueled by the many Icelandic volcanoes, water has many uses to Iceland. 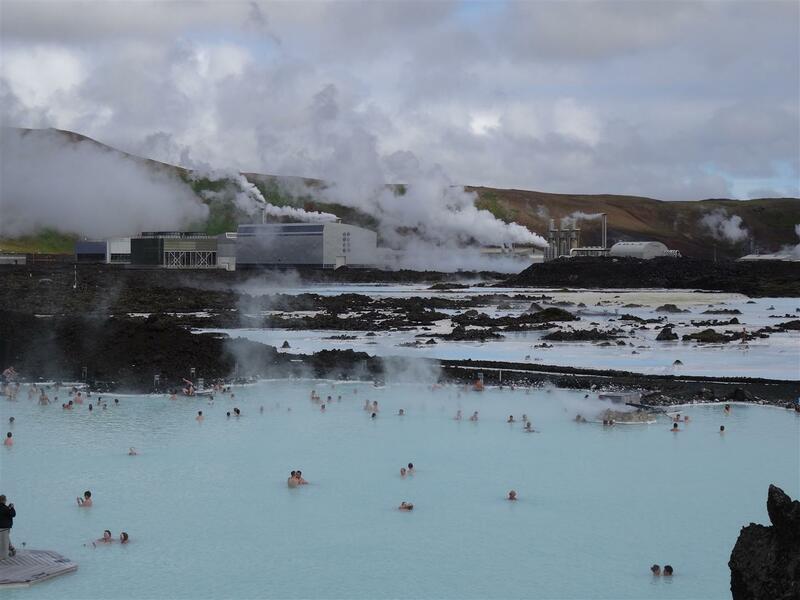 The Blue lagoon geothermal spa for instance draws crowds of tourists for its health benefits as well as just for relaxation or the novelty of it (being able to soak in warm water even if the air temperature is almost 0 degrees centigrade). 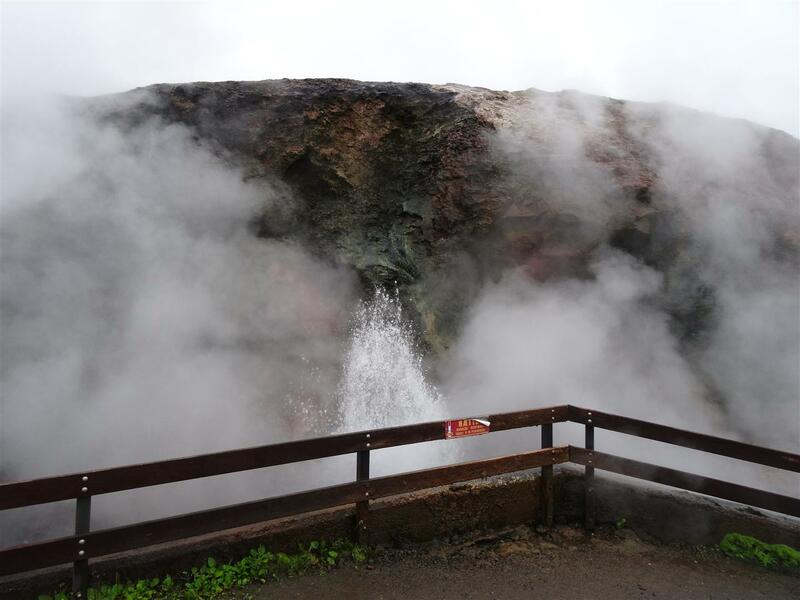 Iceland harnesses it’s clean and sustainable geothermal power from its many hot springs and geysers such as the ones below. In its solid state, large parts of Iceland are covered with ice caps which are very important sources of clean glacial drinking water. 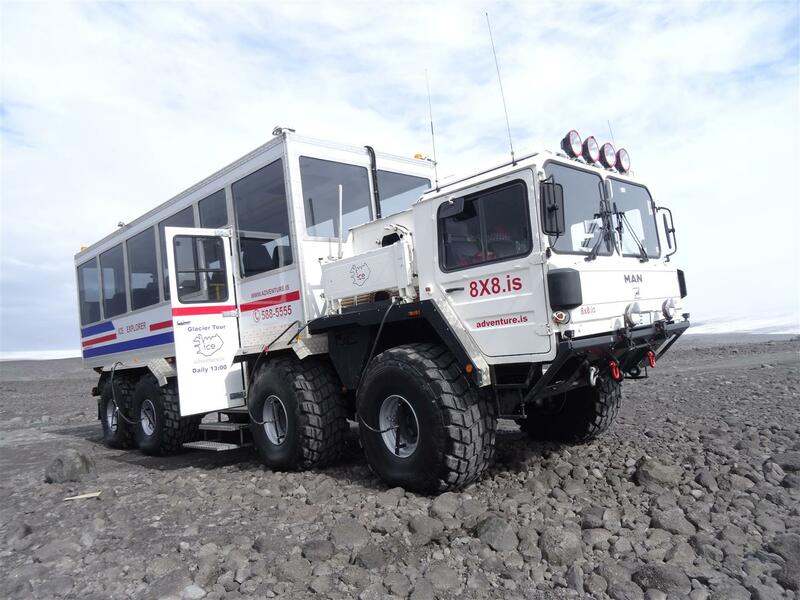 In the tour, we were able to drive on top of the Langjokull glacier, the second biggest in Iceland using the Ice Explorer, supposedly the largest truck in Iceland, shown below. 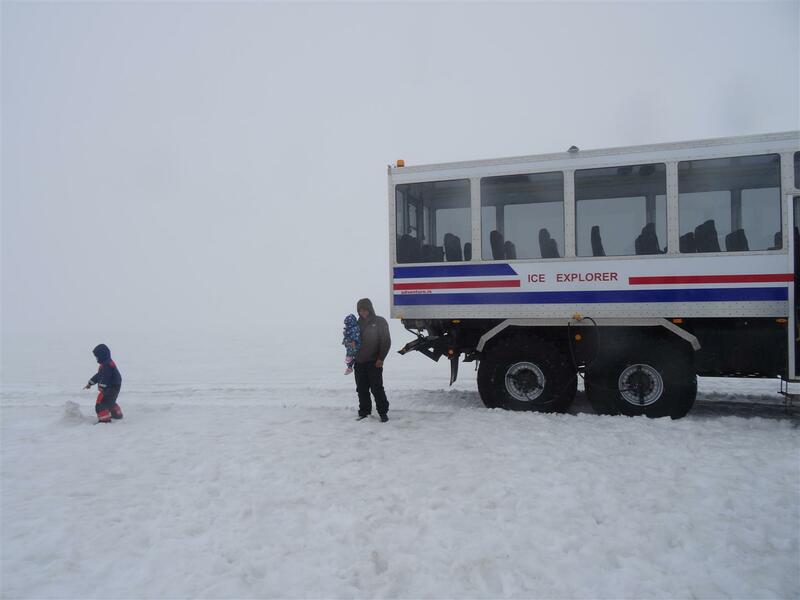 The Langjokull glacier is vast at over 900 square kilometers and thick, up to over 500 meters thick. However, it is also shrinking quite fast like the arms of the Jostedal glacier we’ve seen in Norway. Water plays a very central role in Iceland – not just in its economy but also in its people’s way of life. It didn’t need to be scarce for the Icelanders to recognize its importance. 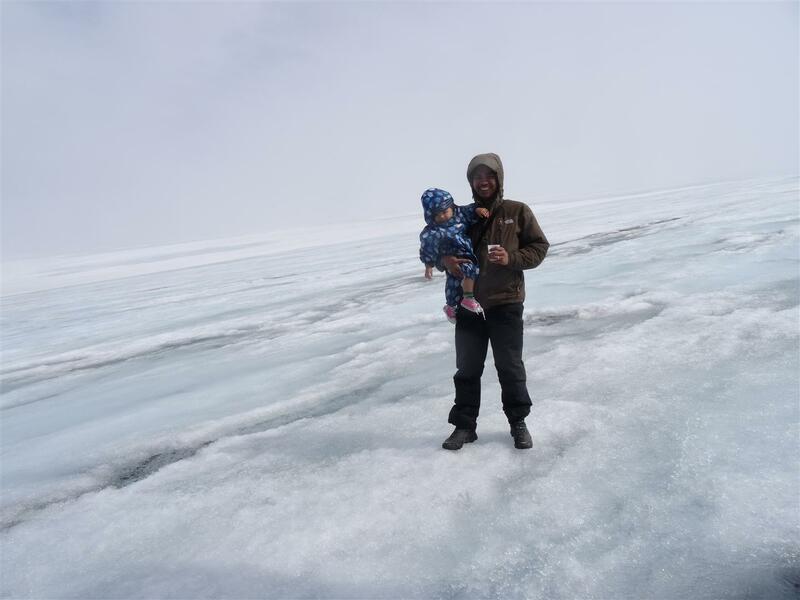 It takes us back to the basics, it is important not only to the people of Iceland but to humanity in general – as it is vital to sustaining life here on Earth.